"On the road the Karoq delivers a comfortable rather than sporty ride and handling feels assured. " 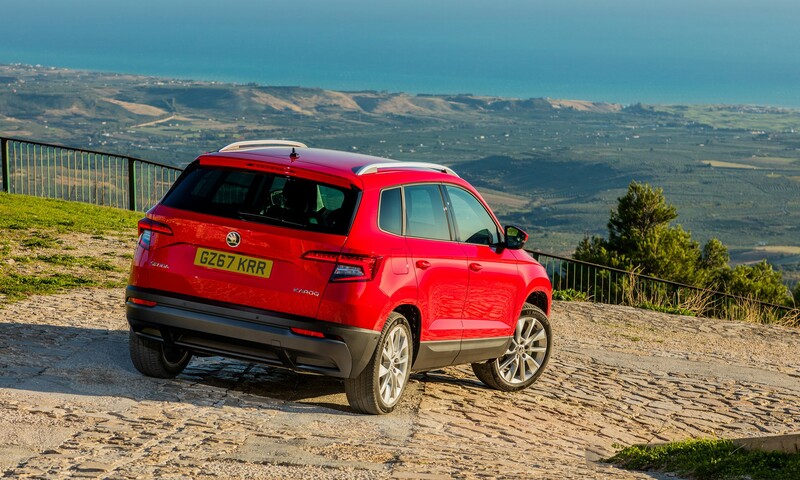 The Škoda Karoq was named best mid-size SUV at this year’s Fleet News Awards, beating off stiff competition including its Volkswagen Group stablemates the Seat Ateca and Volkswagen Tiguan. It looks conservative compared to the quirky Yeti it replaced, but Škoda felt it was necessary to introduce a car that was more in tune with its new design language. The Karoq sits below the seven-seat Kodiaq SUV and looks like a smaller version, helping to broaden the brand’s appeal. It sits on the same VW Group MQB platform as the Ateca and has a virtually identical shape. Since order books opened last October, 2,746 cars have been registered (end of March) with 478 vehicles delivered to ‘true fleet’. Škoda expects the Karoq to outperform the Yeti, which achieved 13,689 total registrations last year. 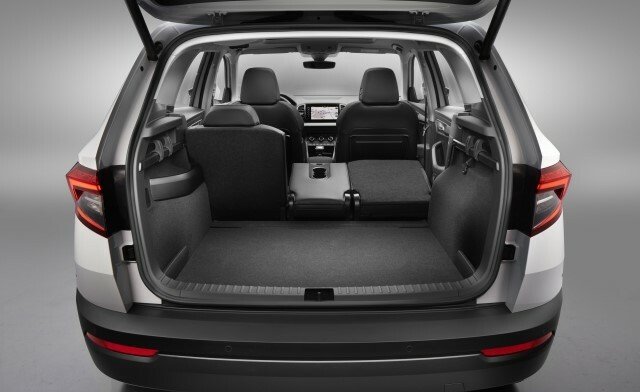 Fans of the Yeti will be pleased to hear the Karoq retains one of its most popular features – the VarioFlex seating system (three separate seats, which can be individually adjusted or completely removed, increasing the 521-litre boot to 1,810 litres). However, it’s a £450 optional extra on the fleet-friendly SE Technology model we tested and is only standard on the two trim levels above (SE L and Edition). 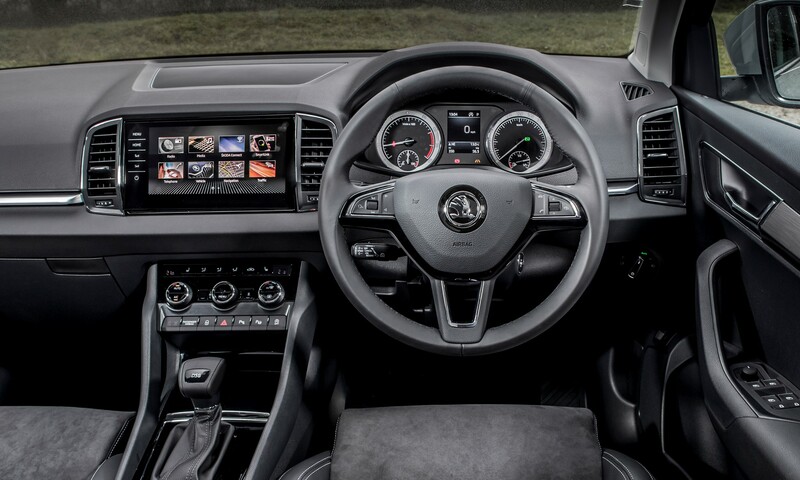 There is plenty of other standard equipment to appeal to company car drivers though, including front and rear parking sensors, 17-inch Triton alloys, adaptive cruise control, Amundsen sat-nav with eight-inch touchscreen with European mapping, SD card, voice control and integrated Wi-Fi. Drivers receive a one-year subscription to Infotainment Online, which provides live traffic reports, calendar updates and online search functions. There is a good level of standard safety technology, including city emergency braking and predictive pedestrian protection, helping to earn the Karoq a five-star Euro NCAP safety rating, with 93% for occupant protection. 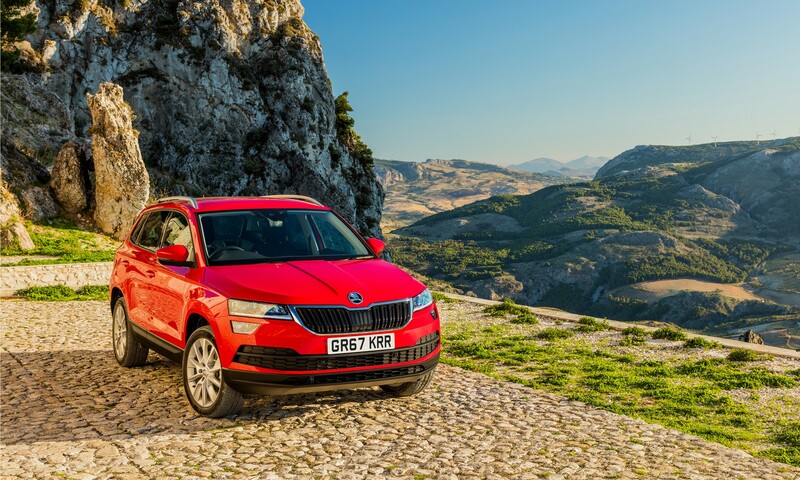 The Karoq also has a number of Škoda’s ‘Simply Clever’ features such as an ice scraper in the fuel cap, umbrella under the passenger seat, removable LED torch and storage compartments in the boot. It was the level of standard equipment available on the SE Technology trim, combined with the Karoq’s overall running costs and pricing structure, that helped give it the edge in the awards judging. On the road the Karoq delivers a comfortable rather than sporty ride and handling feels assured. 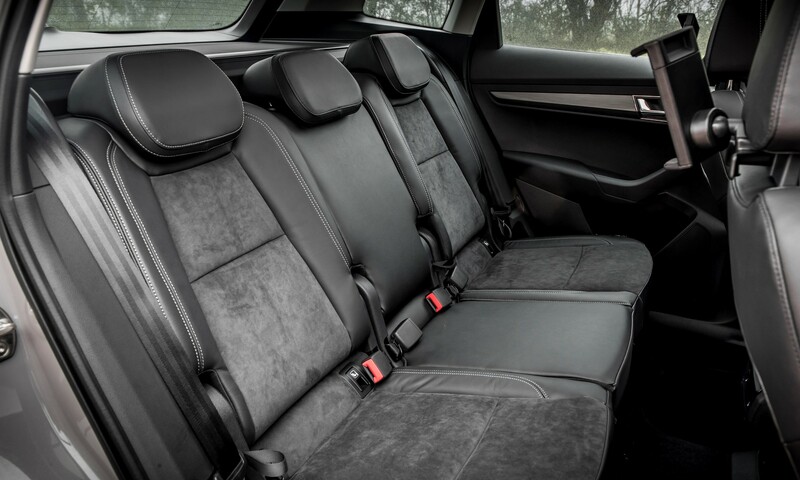 A minor niggle is the biting point of the clutch feels high, particularly after driving our Octavia long-termer, but it’s just a matter of getting used to it. During our week-long test we achieved an average fuel economy of 49.8mpg (11.6mpg below the official combined figure), making the Karoq an economical as well as practical choice for fleets. Skoda's Karoq's mpg is lacking but its interior space makes up for poor efficiency. Luke Neal reviews. Where is the petrol 4 wheel drive Karoq? A diesel is not suitable for short distance trips and I would like the added safety of cornering on 4 wheel drive and occasional rougher travel.